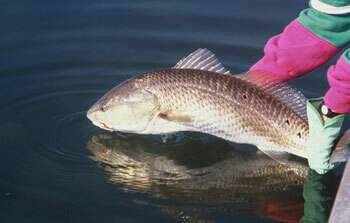 In Tampa Bay, saltwater and freshwater meet and provide a thriving habitat for a variety of fish and underwater life. Venture in Florida's largest natural estuary, covering over 398 miles at high tide, with an experienced and enthusiastic captain whose knowledge of the natural waterscape will have you catching fish in no time on your inshore fishing charter. Monster Charters is pleased to offer you an all-inclusive day on the inshore waters of Tampa Bay. Everything but your appetite for adventure will be supplied to you so you can focus on snagging the big ones. 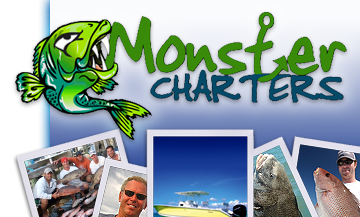 Contact Monster Charters today to book an inshore charter from Dunedin, FL.